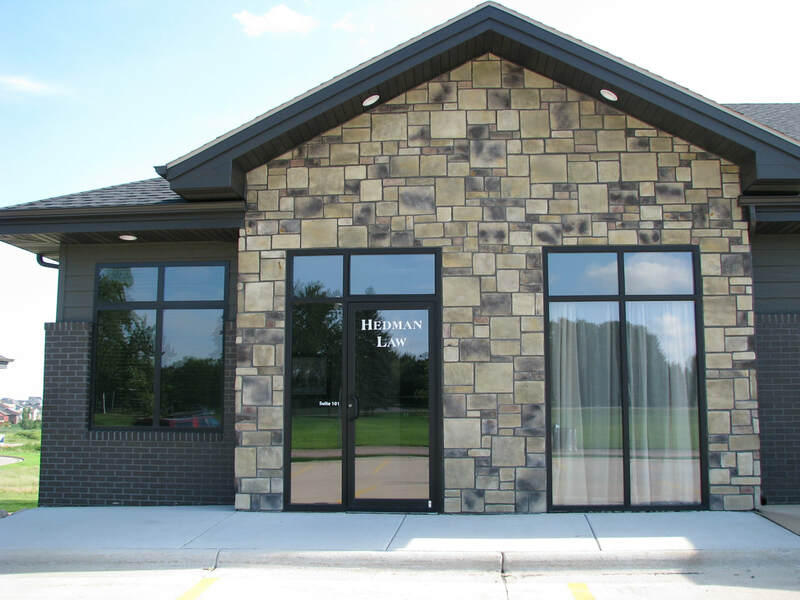 Hedman Law Office is located in Sioux Falls, South Dakota. Attorney Bryan Hedman has over 25 years of legal experience and knowledge and represents clients throughout the state of South Dakota. We are conveniently located in Sioux Falls, SD, approximately one block east and one block south of the intersection of East 26th Street and Highway 11 (also known as Veterans Parkway). If you have a question in one of these areas, please give us a call at (605) 274-9222.